Greenhouses utilize the sun's light to grow plants, but can also be supplemented with lighting as well. Using light filtering materials such as sun shades and blackout materials allow you to control the amount of light coming into your greenhouse and trigger flowering when you need it. They offer a level of control over pests and air temperature not found in outdoor grows. 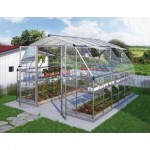 Greenhouses also offer a level of security, since they can be secured. Greenhouses offer excellent protection from extreme temperatures such as from wind, rain, cold and even excess sun. Outdoor greenhouses can be moderate in size, such as the ones pictured below, or 1000's of square feet with integrated lighting systems. If you have a custom need, call us at 888-815-9763 to find out what we can do for you. 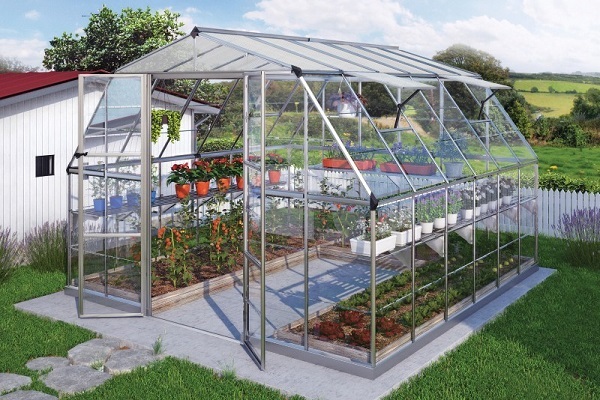 A greenhouse can be used to start the growing season early. They keep plants warm through solar radiation and allow seedlings and young plants to get a healthy start. They allow outdoor grows of plants that would normally falter in colder latitudes as well as providing a barrier to pests, intruders, animals, and other growth impeding factors. 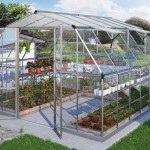 Greenhouses can be made of clear glass, translucent plastic or PVC. 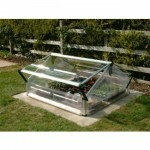 Cold frames are an excellent way to get protect young plants for excessive cold or heat. These are usually built low to the ground to protect young outdoor plants, giving them an early start or allowing them to grow on later into fall. Cold frames are often colder than a traditional greenhouse, but sufficiently warm plants growing and allow them to harden off before being planted outside. These make an excellent transition between the heat of the greenhouse and the outdoor conditions. See all greenhouses and accessories. Shade cloth is an great way to control how much light is getting into your greenhouse from the sun. It allows some light in without overwhelming your plants and creating excess heat. 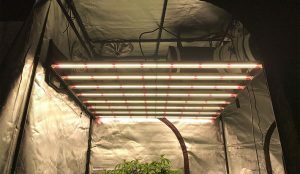 Another way to control light and flowering conditions early is through blackout materials the prevent light from entering the greenhouse at undesirable times. Questions? Call our experts at 888-815-9763 or email support@hydrobuilder.com.